There are times when finding that perfect gift tends to be a difficult and tedious task, especially if it is for a man that you care about. Unlike women who tend to have more gift choices and appreciate even the simplest gifts such as flowers, candy, or jewelry, it can get a little more difficult when it comes to finding that simple or fancy gift for men. Whether you are searching for a gift for your dad, a partner, a best friend, or any other important man in your life, there are some gifts available that will surely blow him away. This little guide that lists some of the best gifts for men can definitely help you get great ideas to find that perfect gift for your father, step-dad, partner, friend, boss, etc. These gifts will appeal to men who love music, technology, cars, and sports, yet there are also some unique and creative items for those men who are hard to shop for. Below are seven perfect gifts for men that range from a variety of interest and price points. a carbon-steel Katana sword would be an excellent gifts for groomsmen yet they are far more awesome for just backyard cutting; the most skilled craftsmen have hand-forged these amazing swords with the use of traditional carbon steel to create a work of art. 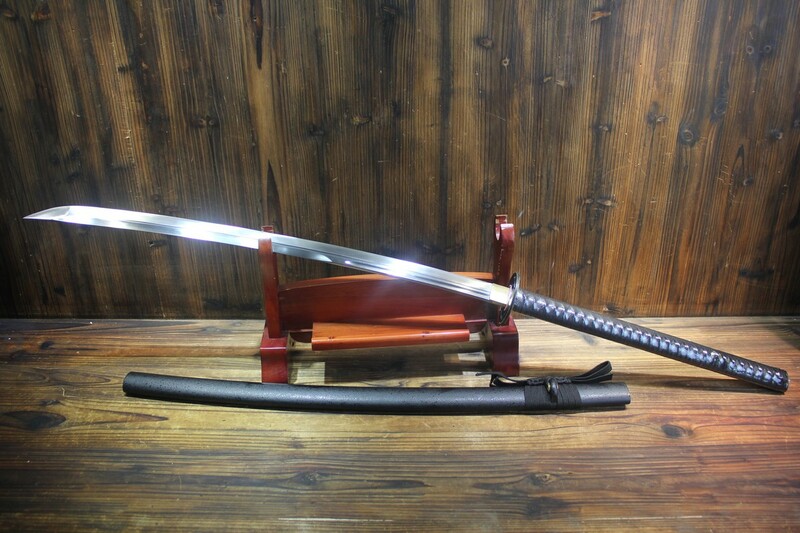 A variety of steel is utilized to develop these and the ones that have been used include 1095 carbon steel, 1060 carbon steel, 9260 spring steel and the T10 steel have been used to make these katana. To ensure that you get a sword that will appeal perfectly to the receiver, you can select from folded steel, tempered katana hamon, or non-folded steel custom-made katanas. They do not need to work in a distillery to properly season and age exquisite spirits because one can simply have this whiskey and rum-making kit that comes in a very eye-catching and handsome barrel. 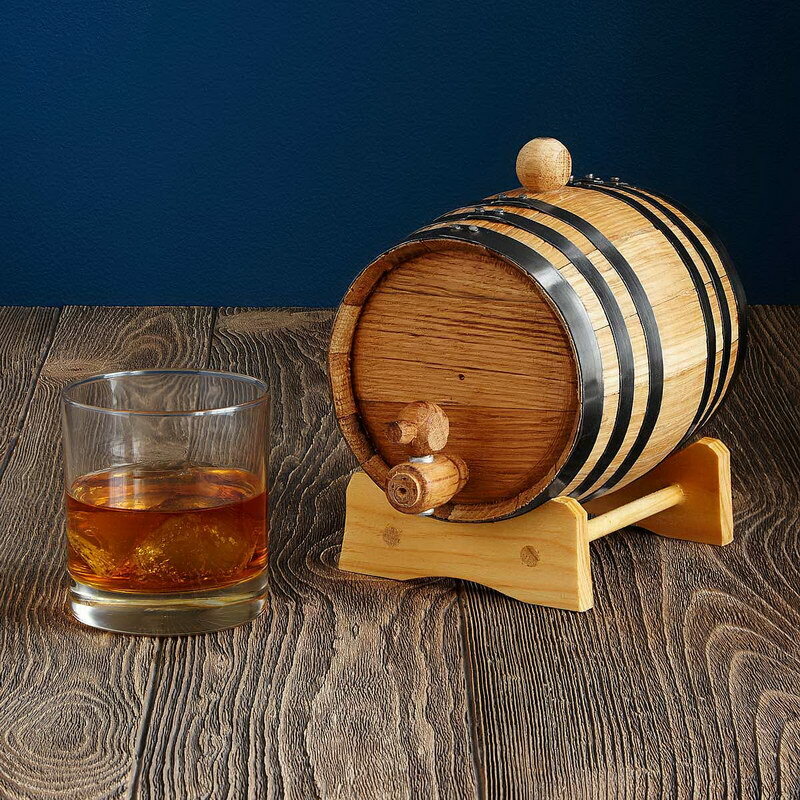 The barrel does not only come as a beautiful centerpiece, but it actually ages their favorite spirits to enhance the liquor’s flavor. For a more personalized gift, why not give him a present that is unique and easily shows his character and style. Give him a personalized leather wallet where you can add a personal message, a special date, or even a monogram that has his initials written on the wallet. If this special someone enjoys working out, giving them a fitness tracker will be a great and very useful gift. These GPS-enabled trackers are great for both distance runners and cyclists since the device can easily pinpoint a person’s location so they can also expect precise fitness data and information. Characterize the family via personalized mugs where one side features the creator’s illustration of each family member with your choice of hair, clothing color, plus the mug owner’s name. On the other side of the mug, you will see the family name written for better customization and you can make a set for your loved one to celebrate the family’s connection. This tag is great especially if your dad, partner, or friend tends to misplace things; the Bluetooth tag can be attached to usually misplaced items which can be found instantly at a moment’s notice since it alerts users with just a touch of a button. The Bluetooth technology and free app will help them search for these items and will be much easier than searching all over the house. A grooming kit for men who are usually on the go; the compact kit fits perfectly in backpacks, briefcases, glove compartments and more, plus it can hold items such as nail clippers, shoehorns, as well as a couple of pairs of collar stays. A bulky pocket is not fun at all, especially for men who are on the go. It feels uncomfortable and it definitely does not flatter the figure, so a slim wallet that is made of premium leather will be a great choice for a gift. 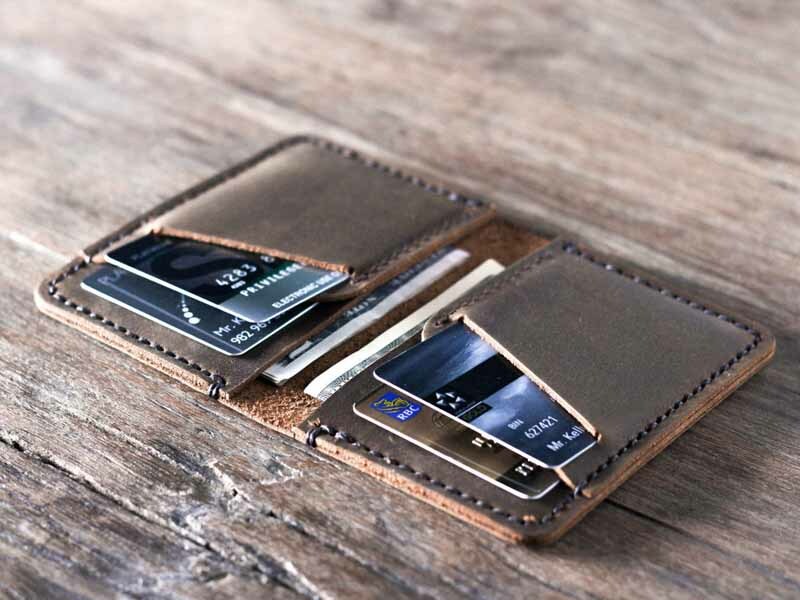 These types of wallets feature a sleek and classy appearance that has enough room to hold enough cash and cards that he usually brings. 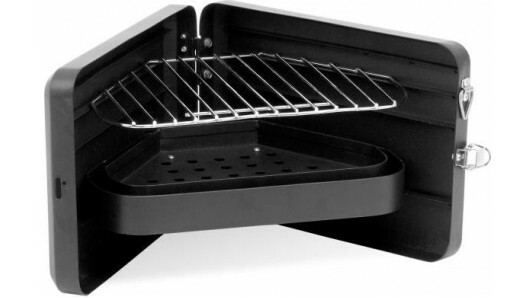 Men usually get down to serious BBQ business when they meet with friends, and the perfect way to start this is with a portable, stainless steel BBQ briefcase. It is a perfect item for kebab-enthusiasts who are mostly on the go. The briefcase features a versatile design that opens up to exhibit a charcoal pit and grill, excellent for the perfect airline fresco meal for two. If you are shopping for a man who loves music, the best thing to get him is a pair of headphones. These will make him enjoy his music even more and if it looks and sounds awesome, it will be even more appealing to him especially when he takes these out with him. Another great gift which you can find on NITNI is the classic Leatherman Multitool. Men love it because they can use it in nature as well as for fixing things at home. So if the man you are looking to buy a gift to is one of those men that love camping or fixing things, then we would recommend getting the classic Leatherman by Wingman because they are the best when comes to multitools.